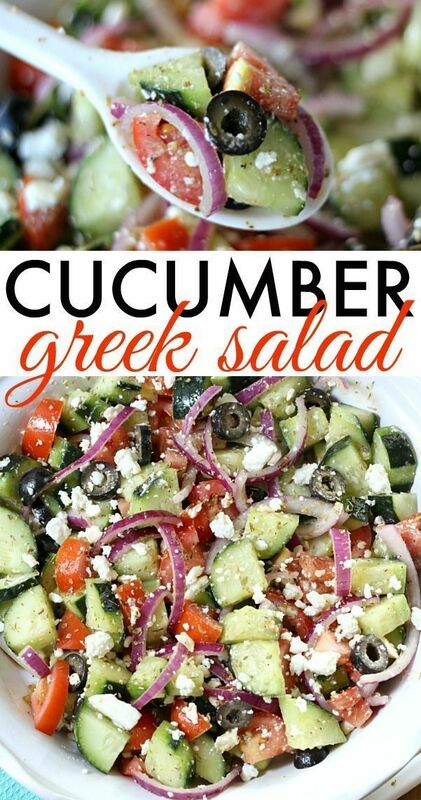 This cucumber Greek salad is light and refreshing and full of healthy ingredients. The Cucumber Pork Lettuce is light and refreshing and full of healthy ingredients. With minimal prep, it makes it easy for any meal!